Jaguar XE SV Project 8 Review and Deals 2019 | What Car? 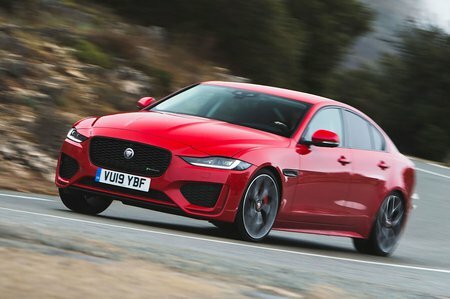 This high performance, limited-run version of the XE produces almost 600bhp and has had so many modifications compared with the standard car, that it would almost have been quicker for Jaguar to start from scratch. Crazy fast, but crazy expensive.